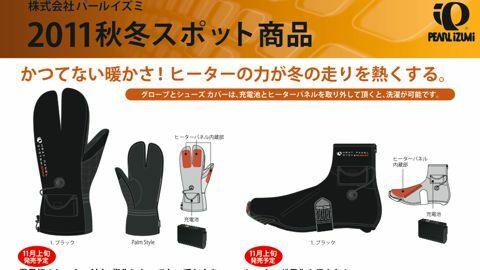 Available in Japan, these battery-operated lobster-claw gloves and booties are Pearl Izumi's latest winter product. Heating panels keep fingers and toes cozy enough and there are three levels of warmth you can choose from. 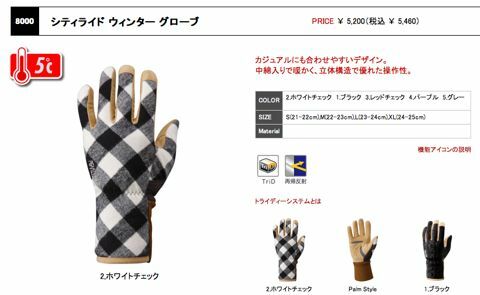 Gloves and booties cost 15,540yen apiece, but if your giftee rides hard through the winter, these just might be worth the hefty price tag. 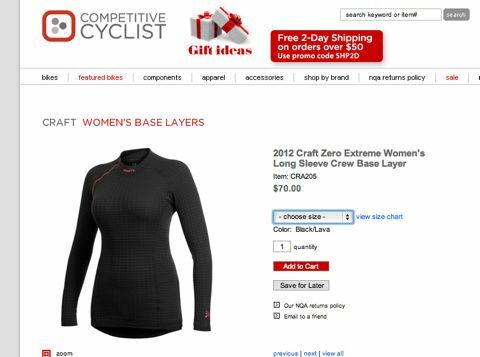 Gifted a Craft base layer last Christmas, I am not embarrassed to say that I lived in it for the duration of an extremely cold, Boston winter [is that redundant?]. The new Zero Extreme looks even warmer and more comfortable. Being machine-washable doesn't hurt either...because who wants to hand-wash yet another item after a cold ride? Because sometimes a girl just wants to stay inside. 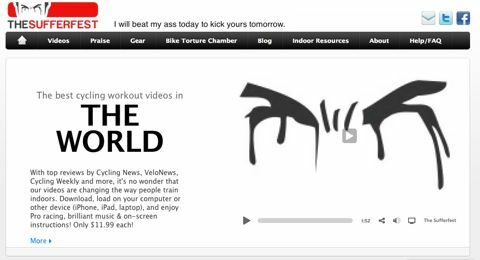 And do intervals. You know? Gorgeous and adorable, I would happily buy a city bike just to get one of these baskets. 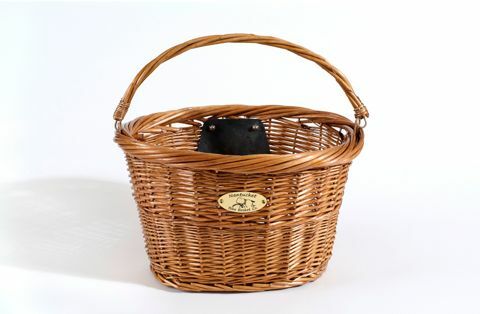 I'm partial to the Jetties collection, which allows you to release the basket [which comes with a handle!] and stroll through a farmer's market in style. What casual bike outfit is complete without an Outlier item? 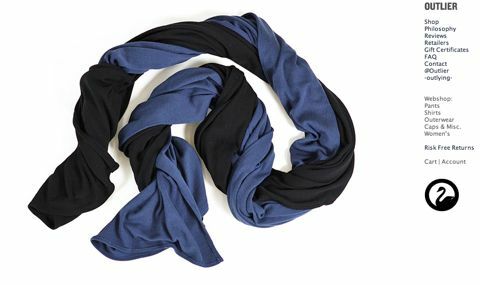 The long, merino scarf by the masterminds behind this awesome brand combines light-weight comfort and colors to lust after. One look and you'll want one in each color for yourself, too. It seems everyone has one of these, and for good reason. 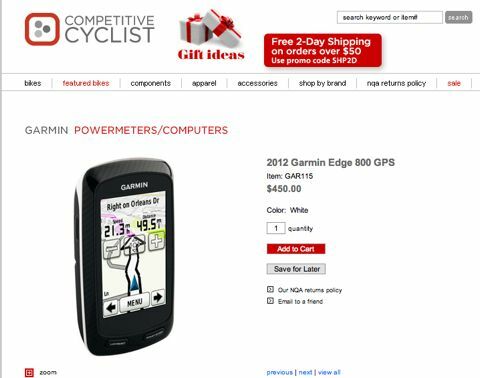 If the cyclist in your life loves to discover new rides but has a tendency to get woefully lost, this just may be the ultimate gift. With a waterproof screen and the ability to conjure up a phantom rider to ride at your "goal parameters," the only thing this doesn't do is tell you to stop for good coffee. But you already knew how to do that, right? Have a great Christmas, guys!